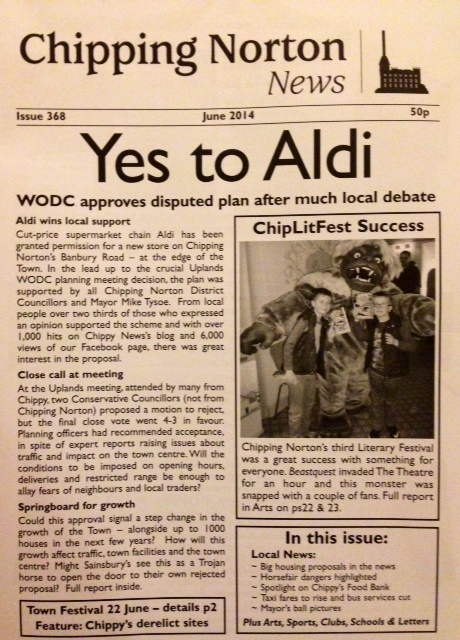 The new edition of Chippy News is out now! And there’s loads more, crammed into 36 full pages of local news and information. So get your copy now, from all the usual outlets across town. 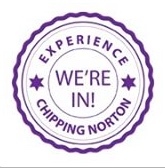 This entry was posted in news and tagged Chipping Norton News, Chippy News, new edition, print edition. Bookmark the permalink.